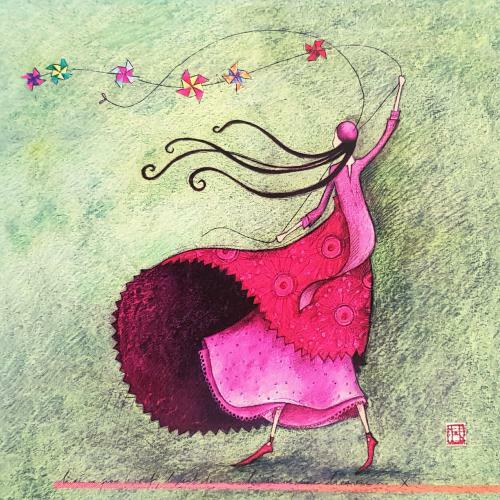 LOVE this floating whirly gig card and the freedom i feel in this lovely character . . . i wish i were her!!!! xoxoxo thank you!